Original Pirate Material – Stickers. Got a fair few of these. 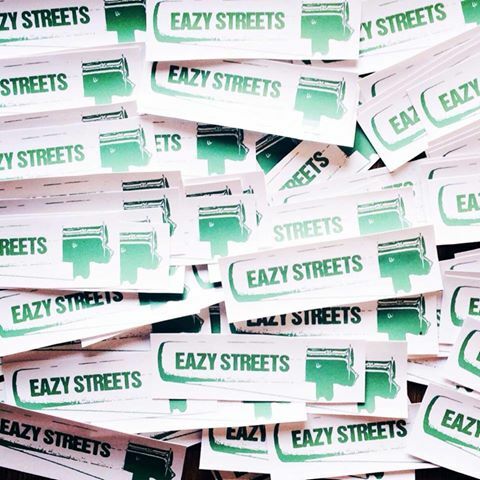 Drop us an email at info@eazystreets.co.uk if you want some. Posted in ProductsTagged eazystreetsBookmark the permalink.